Ask the average skater (if there is such a person) to list the best skaters this year and you’ll get a blank stare. Who can remember everything that happened in the past year? Surely you’ll forget something major. That’s why The Berrics employed a team of talented nerds to dig deep into the bowels of skateboarding in 2017 to find the worthiest contenders. We argued a lot—hell, one of us even focused a computer—but in the end we were able to piece together the year’s timeline of Populist, the award that’s given for a year of achievement. And this year we bumped it up to eleven nominees in honor of The Berrics’ eleventh year. 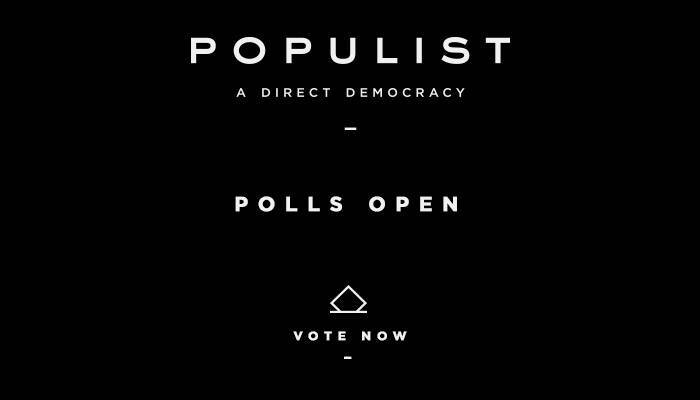 YOUR POPULIST VOTE COUNTS. Voting ends FRIDAY 1/12 at Noon PST. Let your voice be heard.